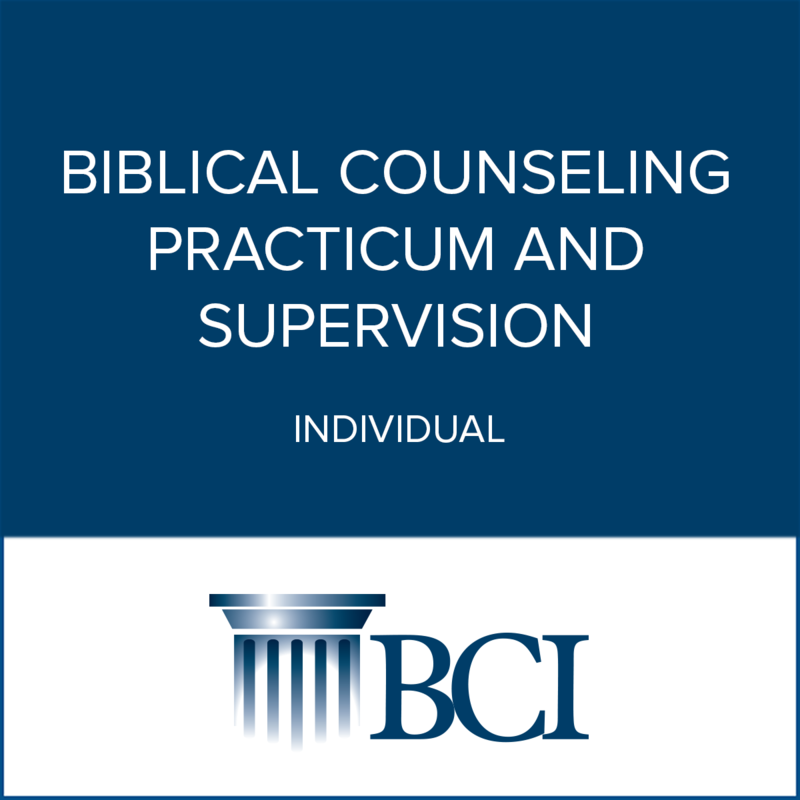 BCI offers our courses and supervision through Online Learning. This is an excellent opportunity for students to participate in biblical counseling training when local seminars are not accessible. 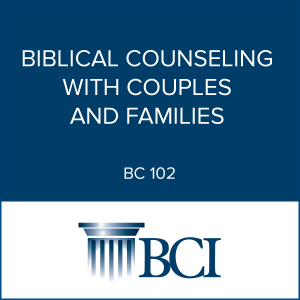 The Certificate in Biblical Counseling may be earned entirely through online study through the completion of the same courses offered through our live seminars, plus the required counseling practicum and supervision. These online courses are also a great way for students to make-up any courses missed through seminar study, helping them to remain on track for the completion of their certificate. As with our seminar training, a student may take individual courses in lieu of the entire curriculum, but Introduction to Biblical Counseling is a prerequisite to all other coursework. 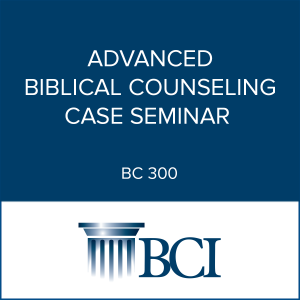 To increase access to biblical counseling training throughout the U.S. and overseas. 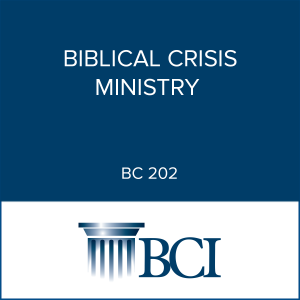 To provide quality Audio/Video and printed learning materials accessible through the BCI website. To create a Distance Learning opportunity leading to the Certificate in Biblical Counseling. To produce continuing education tools for BCI graduates, pastors, ministers, and professional counselors, accessible through distance learning. To generate a national list o Certified Counselors as a resource to the general public, posted on the BCI website. To offer resources for potential counselees via online counseling and consultation, books, audio/video material, etc. that may be used for personal growth and discipleship. Introduction to Biblical Counseling is a prerequiste all other courses. View a complete outline of our program and detailed course descriptions.